You won’t need to wait long for freshly cleaned dishes with the convenient ExtraDry function. 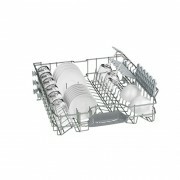 This feature is perfect for when you need your dishes washed and dried in time for dinner. 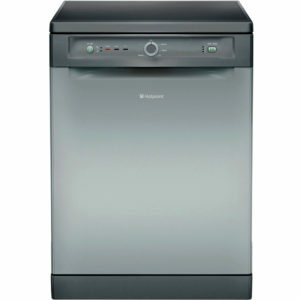 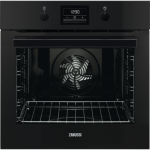 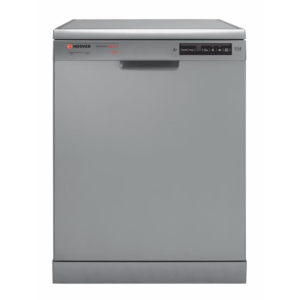 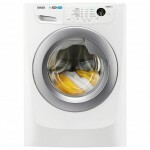 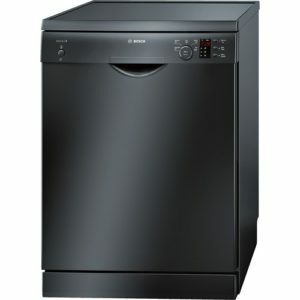 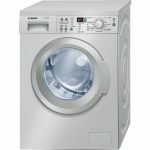 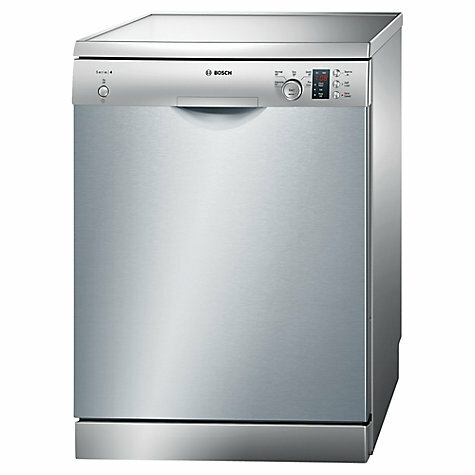 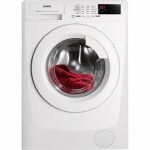 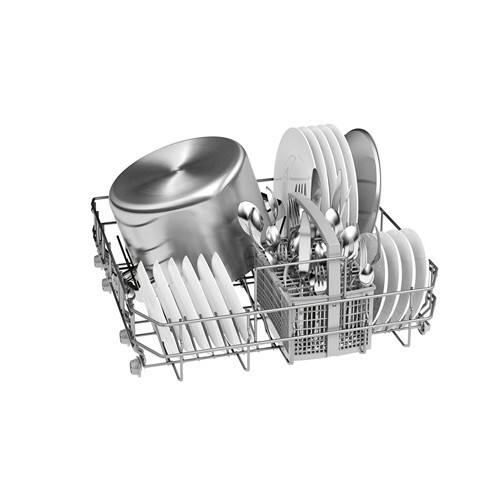 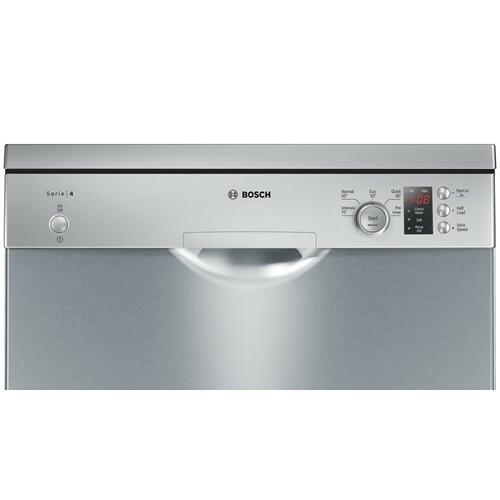 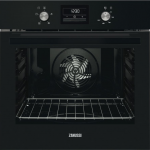 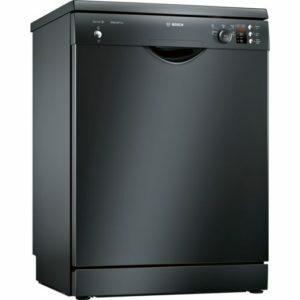 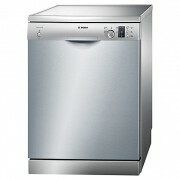 The Bosch SMS25AI00G Full-size Dishwasher was designed with flexibility in mind. Featuring a height adjustable upper basket, you can easily load all your kitchenware into the cavity, which can hold an impressive 12 place setting.